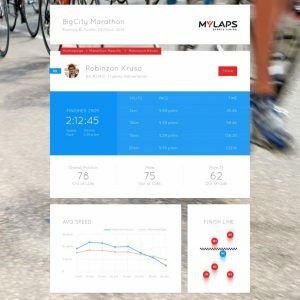 Because each sport has its own unique requirements, MYLAPS offers a wide range of timing products for active sports. 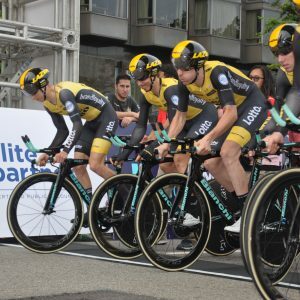 Active mass events, like the marathon, need to handle a high density of competitors and small-scale and pro events, like cycling tours, require extremely high accuracy. The MYLAPS product portfolio has been broadened to include tailor-made timing systems that meet the requirements of all types of events. The BibTag System is designed to minimize logistics and is extremely user-friendly for participants. 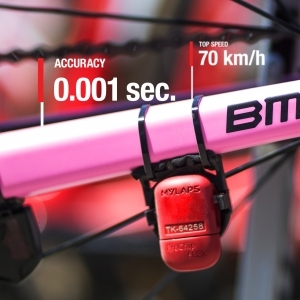 It is the world’s standard in timing systems with just a single tag attached to the bib number. It is perfectly suited to work with large events. 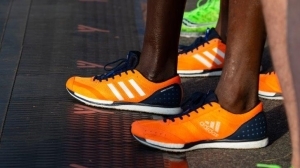 The technology is designed to easily be able to handle thousands of competitors and multiple split points and is used at some of the world’s largest marathons. The ProChip Timing System is fast, reliable and easy to use. The system can be used at a wide range of active sports, including cycling, running, triathlon, skating, swimming, biathlon and more. Our ProChip System is very suitable for professional events: it is very accurate and can determine the closest of finishes. 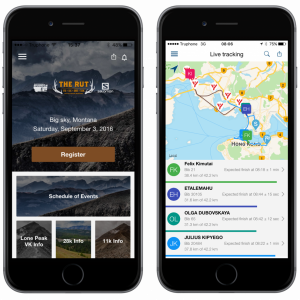 Offer your participants and spectators the best event experience with live tracking! Or engage and support your athletes with in-app training plans. All of this and many more in your own branding to maximize the visibility and reach of your sponsors. Create the ultimate live experience with PhotoVideo. A fully automated and integrated solution with existing MYLAPS timing hardware. All participants will be able to see their free professional and branded photos on their results page. Make your results instantly available after the event on our free of charge results platform. Our mobile friendly platform is fully customizable to your own look and feel. 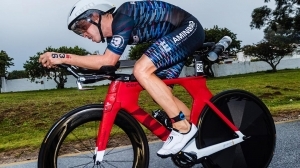 For multi sport events we have the free of charge MultiSport EventResults available with detailed insights per sport. The ProChip is a reliable transponder for cycling, swimming, triathlon, snow sports and more. It’s a subscription-based transponder and it comes with an ankle strap for use at triathlons, swimming and more. When used at cycling events it is recommended to mount the ProChip FLEX on the bicycle’s front fork, as close as possible to the front axle, by using cable ties. Over 30,000 runners participated in the Boston Marathon of 2018, one of the most prestigious races in the world. 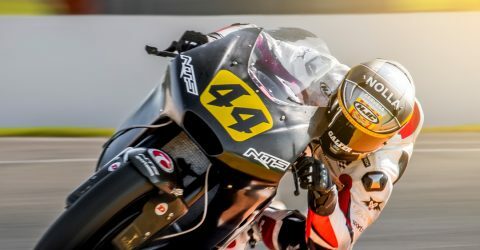 MYLAPS supplied the timing solution and the app for this iconic event, something we are very proud of. The timing solution used during the event is the BibTag system with ThinTags, complimented with the EventApp to live-track participants. 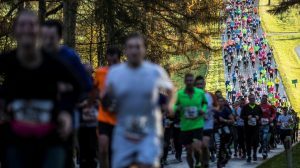 The NN Zevenheuvelenloop is one of the biggest running events in Europe with over 35,000 participants. The 2017 edition was timed with no less than 16 (!) split points, one after each kilometer. This resulted in a massive amount of live data, that were turned into relevant insights for the runners and their followers via the EventApp. 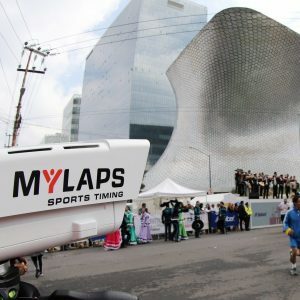 On February 17th 2019 one of the largest marathons in the world took place. 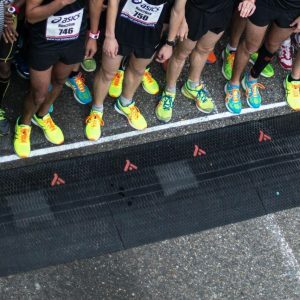 With over 74,000 participants the city of Hong Kong was turned into a running venue for a day. And what a day it was, with 2 course records, an EventApp to follow all athletes in real time and MYLAPS EasyMats for a super-fast timeline setup.